Dr. Berinstein is a Professor of Medicine and Immunology at the University of Toronto. He is certified in internal medicine and medical oncology in Canada and the USA. He has held multiple leadership positions over the years including Head of the Hematology site group and Director of the Advanced therapeutics program at the Odette Sunnybrook Cancer Centre, Assistant Vice-President and global program director at Sanofi Pasteur, Chief Scientific officer at IRX Therapeutics, and Director of Translational research at the Ontario Institute for Cancer Research. He has been a consultant and scientific advisor for multiple biotechnology and pharma companies. He has been Vice President of the Cancer Research Institute- sponsored Cancer Vaccine Consortium. He is active in clinical and translational research in the areas of lymphoproliferative disorders and cancer immunotherapy. 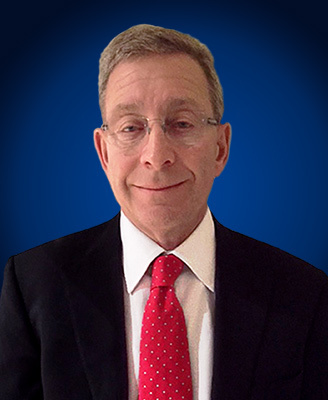 His clinical practice is focused in the management of patients with lymphoid malignancies. His research interests include integrating novel biologic based therapies into the standard treatments for cancer and use of novel biologic assays to document the immune status of patients, predict response to therapy and to document immune activation systemically and in the tumor microenvironment.